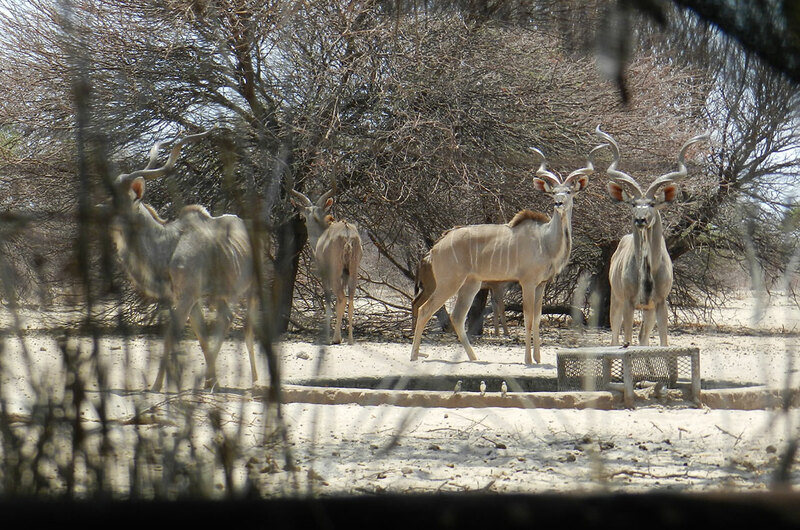 Bokamoso Safaris is one of the largest privately-owned properties in Botswana, and offers the chance to hunt some of Africa's most challenging plains game species such as kudu, eland, gemsbok, and waterbuck. Additional plains game species are also available. 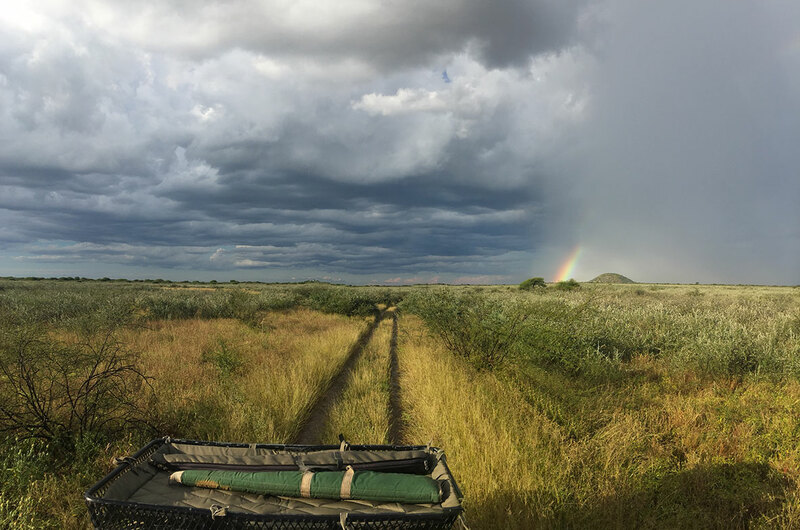 With either rifle or bow hunting, we depart camp in hunting vehicles to hunt by stalking or tracking animals on foot. 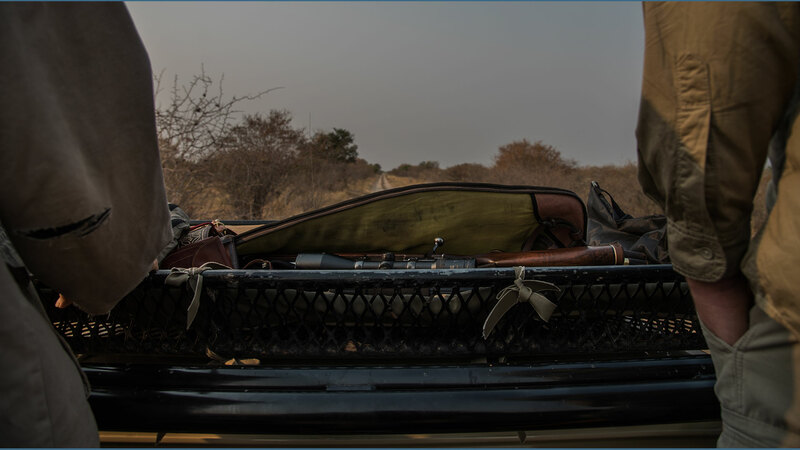 Our bow hunting blinds are strategically positioned at ground level and are the ideal distance from pans and waterholes to make an ethical shot. 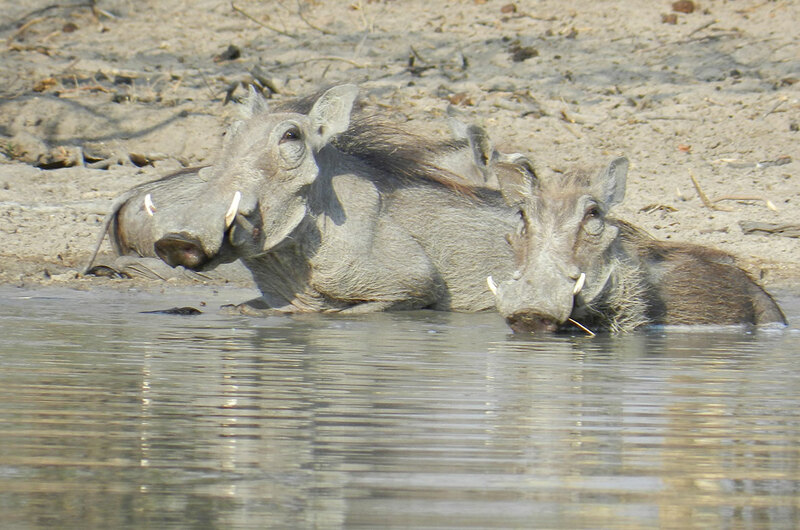 At Bokamoso Safaris we believe in bringing you the highest quality of service and trophy. 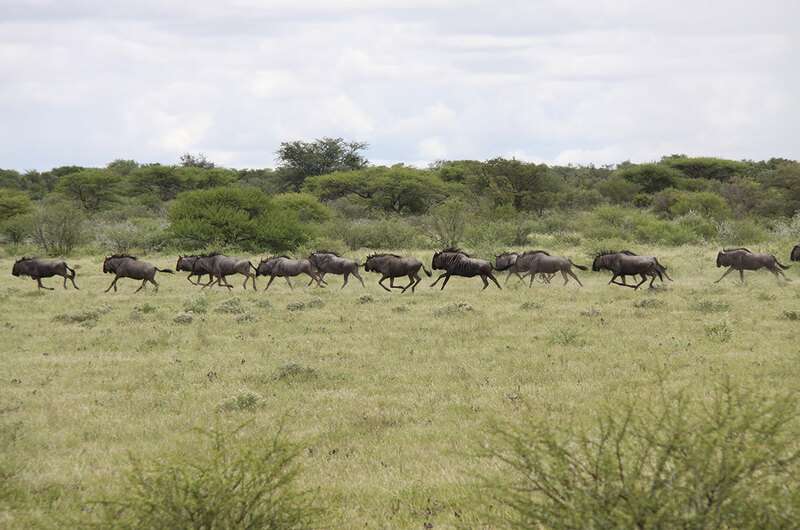 We work with experienced professional hunters and Bushmen trackers. 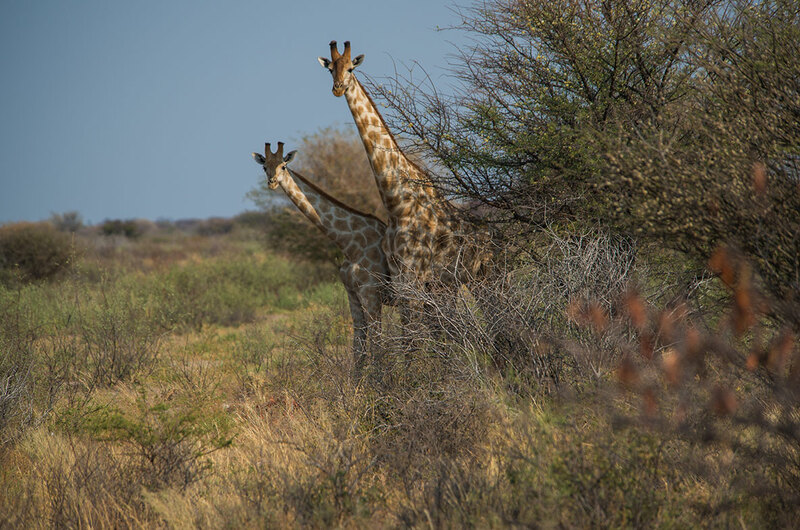 The Bushmen are the indigenous people of the Kalahari, whose exceptional tracking and hunting skills make this a most memorable hunting safari. 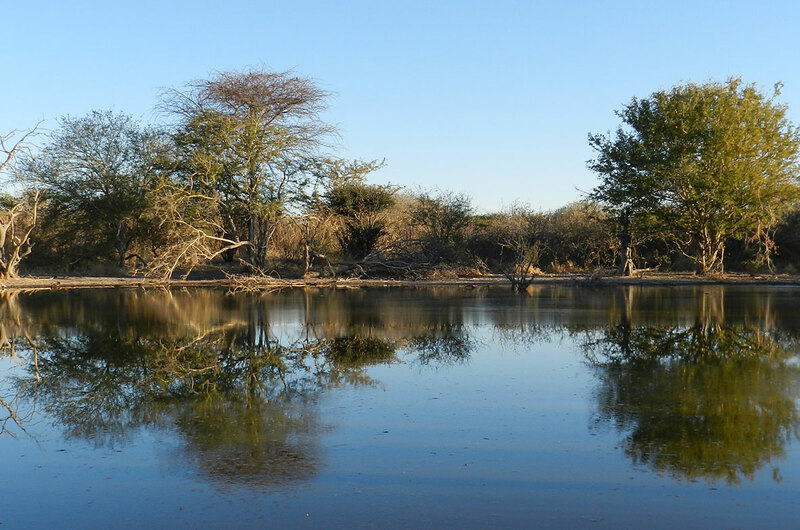 We offer additional Bushmen activities, please email us for further information. Our goal is to ensure you have an incredible experience. Our highly experienced team are here to look after you, from start to finish. We recommend you fly to Johannesburg, South Africa and then connect to Maun by Air Botswana or SA Airlink. 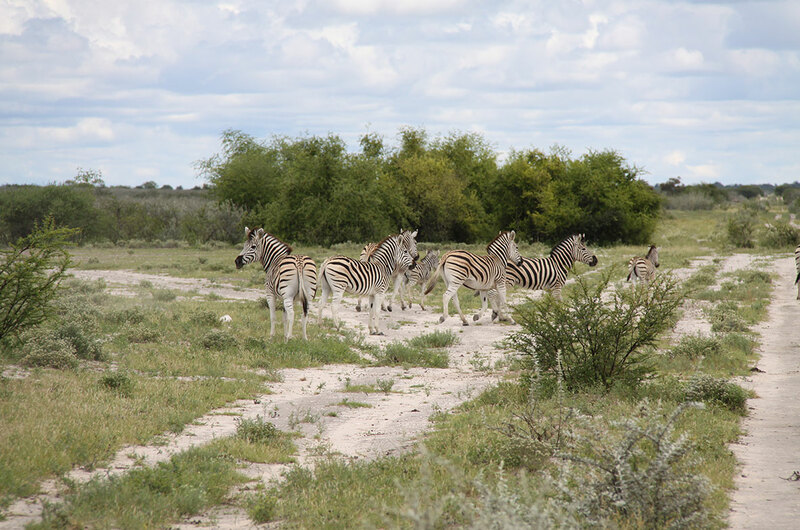 Once you've cleared customs at Maun International Airport, a quick and easy procedure, there is a 90 minute road trip to Bokamoso Safaris. No visas are required for European and American citizens, but please check with your travel agent before departing. We will arrange your temporary import/export permit for your rifle; please let us know your rifle details and the date of your arrival and we'll have the permit ready for you at your port of entry. Please fill these out and e-mail them back to us. The SAPS 520 form will be used to clear your firearms in South Africa also. NB: You don't need any type of permit of import or export if you're travelling with your bow. 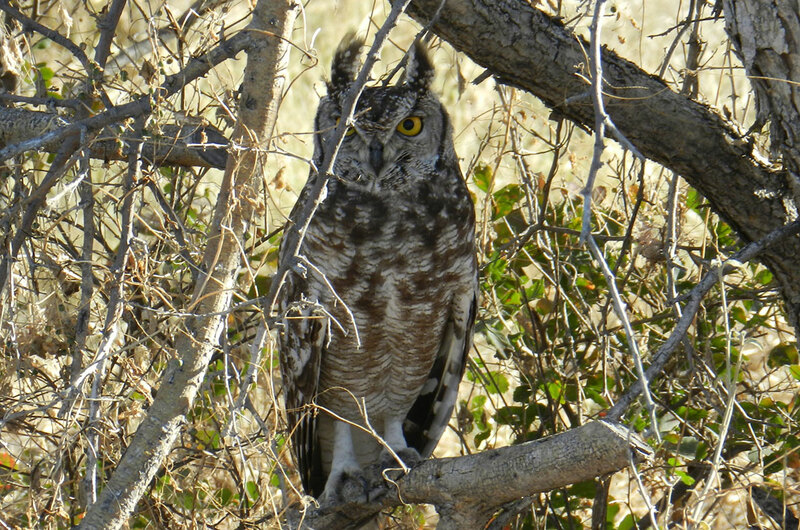 A selection of photographs from our guests and staff over the years at Bokamoso Safaris. 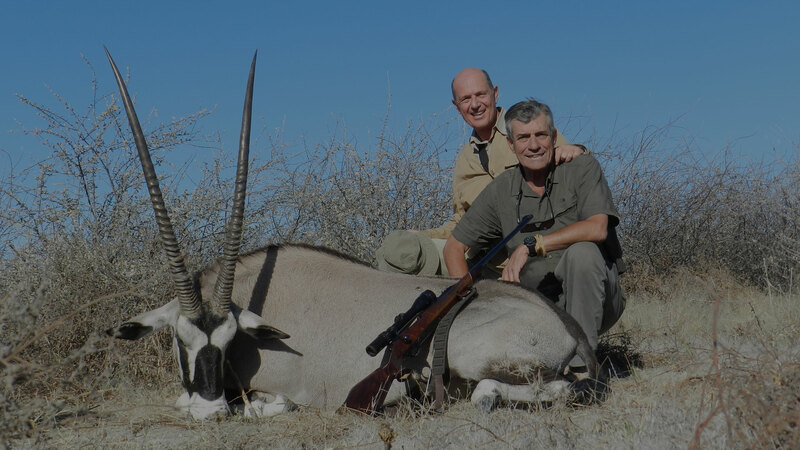 Bokamoso was the hunt of a lifetime and a totally wonderful experience from start to finish. The accommodation, food, and staff were all outstanding. 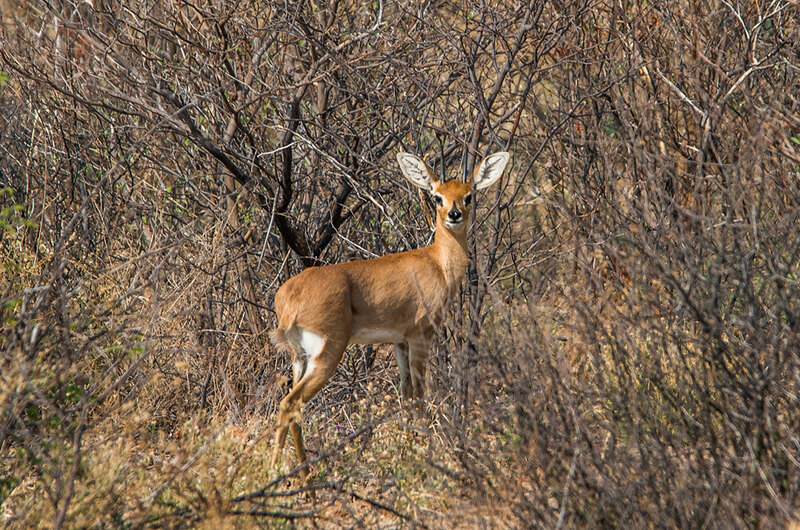 I’ve hunted around the world and would highly recommend to anyone wanting to hunt Africa to go with Bokamoso you won’t regret it! It’s a hidden gem that many people have never heard of. The trophy quantity and quality is exceptional! I look forward to the day I can hunt there again. I hope to take my son next time, as this place is set up to handle families as well. 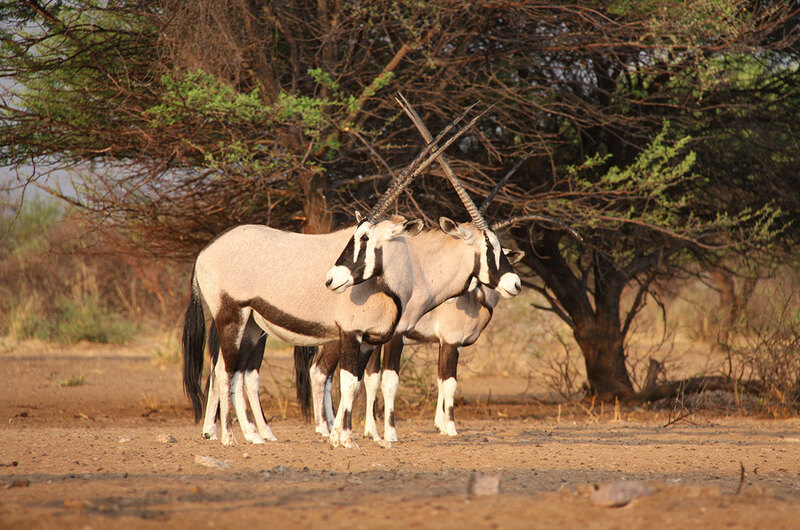 This safari was for me great experience with a 41 ½ gemsbok bull: my gemsbok quest has been satisfied. Great camp and staff. 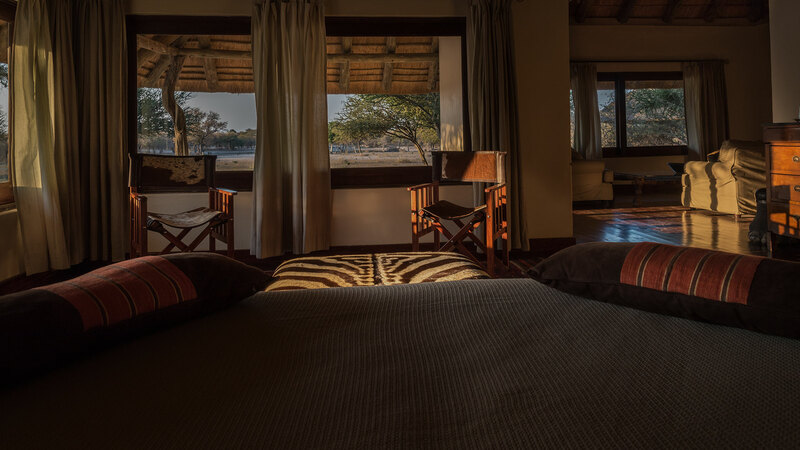 The Bokamoso Lodge is by far the best camp I have been to. Enjoy hunting with Richard Peake. Look forward to returning with my entire family. 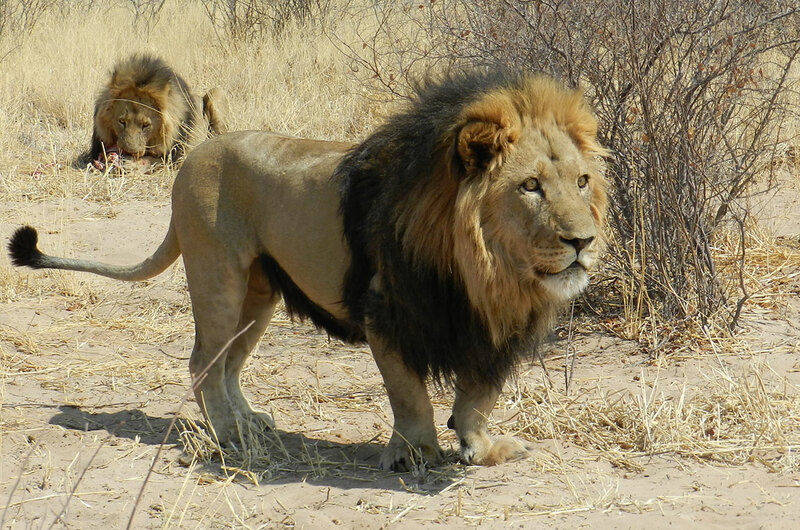 This was my first Safari and could not have been more pleased. Wonderful host, staff, PH´s. 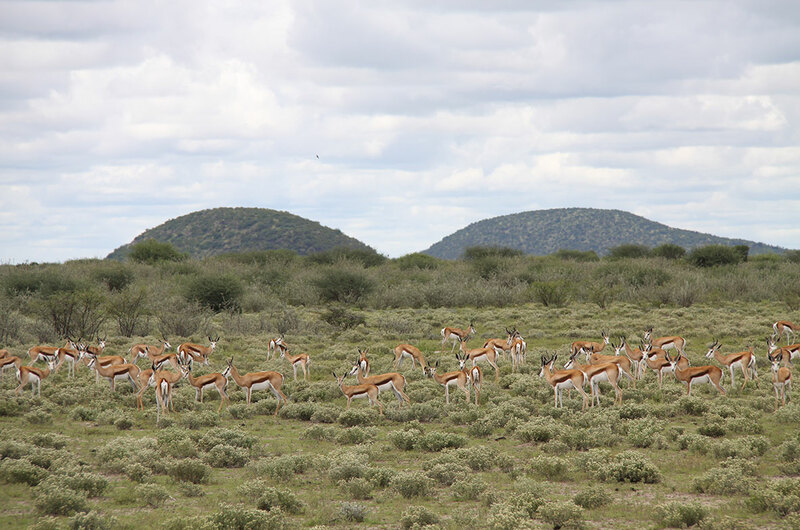 I took 2 gemsbok, Blue Wildebeest, hartebeest and jackal. Thanks Bokamoso.